Leaders want to influence the behaviors of followers. But what is the most effective way to do this? By asserting strength and competence, or by focusing on warmth and trustworthiness? “Leaders who project strength,” they continue, “before establishing trust run the risk of eliciting fear, and along with it a host of dysfunctional behaviors.” Interestingly, they also say that leaders naturally want to prove their competence and that they are “up to the job.” As a result, many leaders focus their self-improvement efforts on competency training. . . . even though the same people judge others first on the basis of trustworthiness, not competence. But it can’t be all warm and fuzzy. 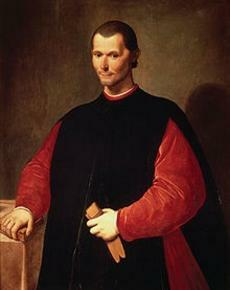 Channeling Niccolo Machiavelli, the authors opt for a combination of warmth and strength. And that’s the trick of a great leader!